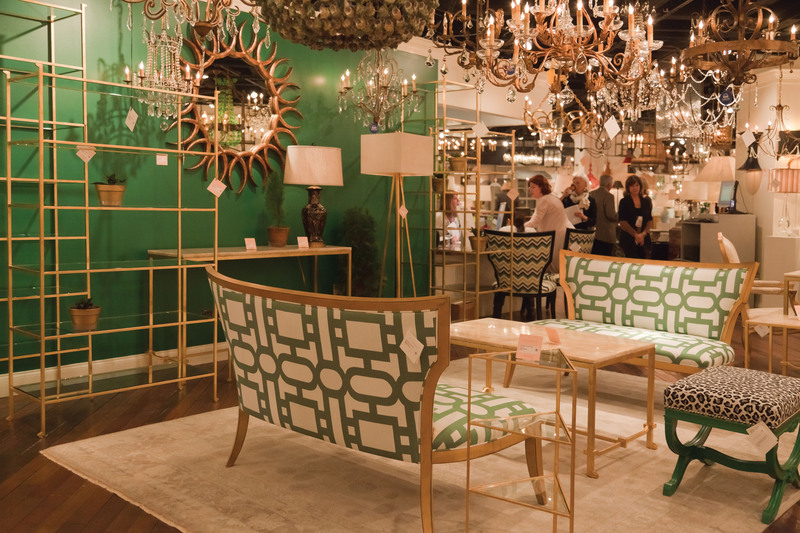 It’s summertime in Atlanta and along with the heat and humidity comes the Atlanta International Gift & Home Furnishings Market. The market runs from July 8 – 15, 2014 and features some of the best and most varied selections of gifts and home furnishings to ever come together in one place! Come see our latest introductions of lighting, furniture and home accessories and cool off with a refreshing summer cocktail and friendly conversations! See you in Atlanta! There is so much to do at the Atlanta show! From food, wine & beer tastings, to book signings, interviews and lectures; check out the event calendar to plan your visit! This entry was posted in Currey & Company, Market and tagged Accessories, Chandeliers, design trends, Furniture, Gold, Lighting, mirrors, occasional tables, seating on July 8, 2014 by Currey & Company.